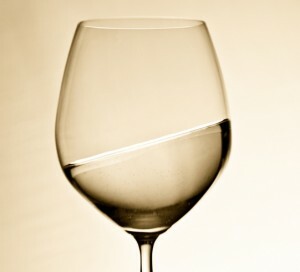 For example, a Riesling with 1.5% (grams/liter) residual sugar can appear either dry or sweet. If the wine is 12.5% alcohol with a pH level below 3.0 and an acid level above 9 g/L, the wine will appear to be quite dry. If the wine is 10% alcohol with a pH level of 3.3 and an acid level around 6 g/L, the wine will seem relatively sweet.